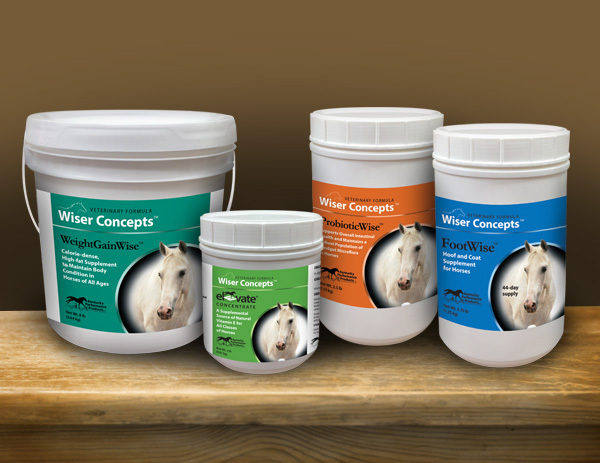 The Wiser Concepts package design, created by the Arion Group, is color-coded for easy identification by the veterinarian. 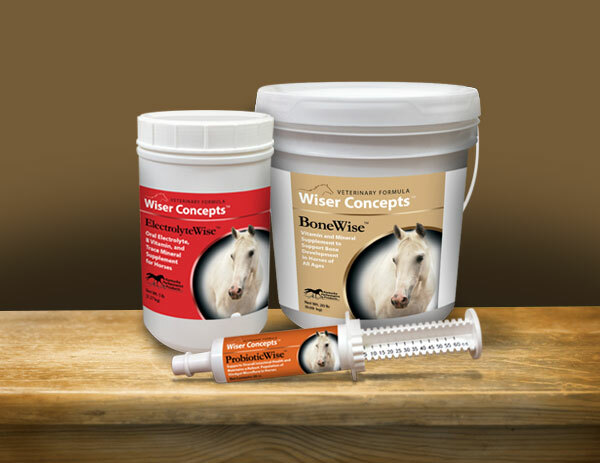 Placement of the same attractive but generic horse photo on each package creates a cohesive look when the products are displayed together as shown below. For help designing your new product line, contact the Arion Group today.